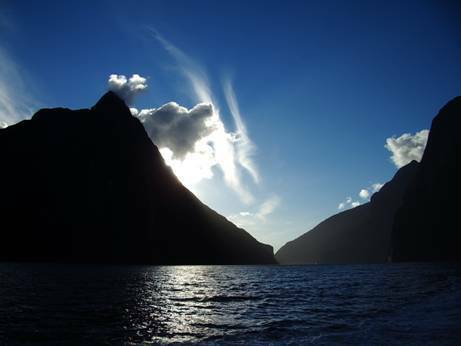 Steve & Irralee had an exciting week in Fiordland in April. They had several days of hiking then a spectacular helicopter ride out of the Seaforth Valley because Irralee twisted her ankle, after which they had a few days doing proper touristy things: glaciers, backpackers etc. If Steve had $10,000 to spend on something completely silly he would spend it all on helicoptering around Fiordland. Incredible! Caught up with old friends Alan & Averil O’Neil who put them up (put up with them) in Christchurch and helped them to (re)discover that beautiful city!